A new movement is about to transform our daily lives permanently: the "Makers movement". 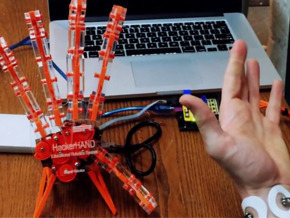 Inspired by Hackers, who are more concerned with software, the Makers manipulate molecules, electronics, and materials such as wood or plastic to create open-source hardware. Who are these inspired DIYs?